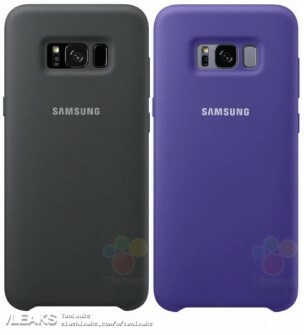 A new leak claims to have the scoop on a few of Samsung's official accessories for the upcoming Galaxy S8 pair. 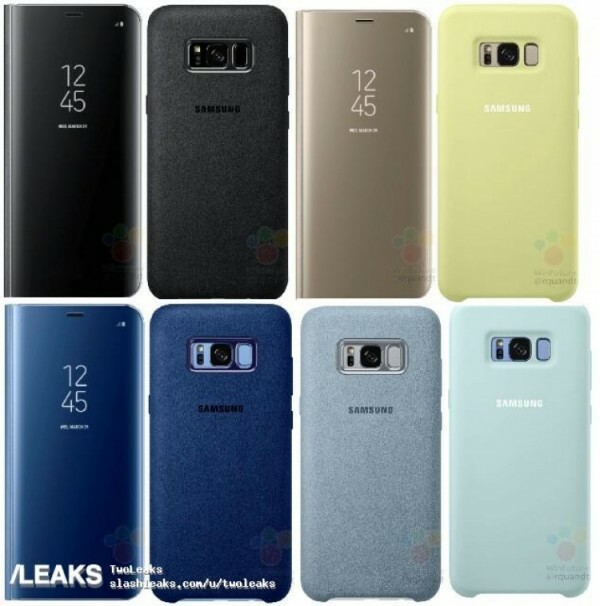 The never-ending tidal wave of leaks has now virtually unraveled and touched upon nearly every single aspect of the devices, making it almost amusing to see the length leaksters are going to for some fresh info in these final days, leading up to the March 29 unveiling. Looking at the list, it appears Samsung is mostly sticking to its typical selection. We are happy to see both the Clearview and LED view cover made the cut, as well as the Keyboard one. While admittedly a niche offering, the latter still has its loyal following among those who prefer their typing with a tactile feel. 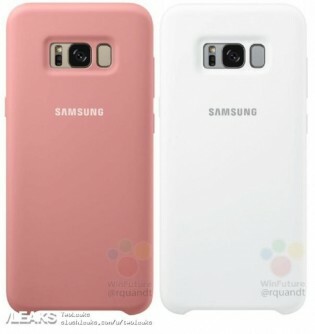 And speaking of stranger accessories, remember the new Samsung EB-PG950 Power Bank that leaked a few days ago? It now has a price of EUR 69.99, which is a bit steeper than previous estimates. Then there is the DeX station, which we are also already familiar with. Its EUR 149.99 price point just got reaffirmed. 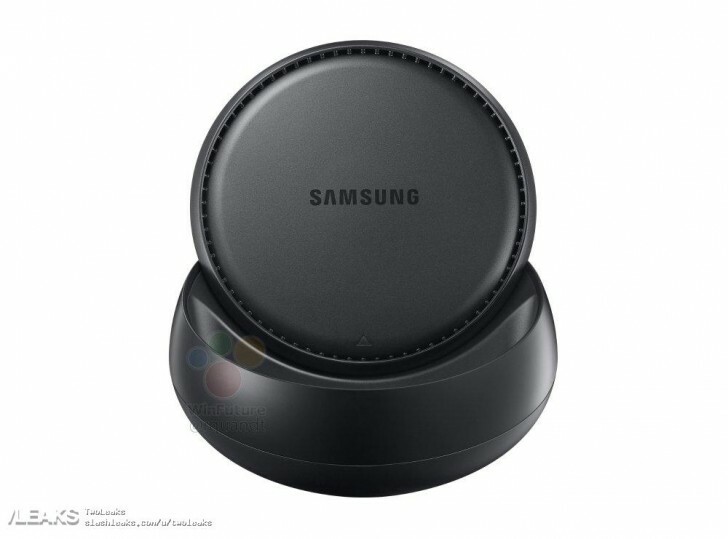 And while a desktop experience sounds like a tantalizing idea, we still think Samsung could have equipped the docking station a little bit better. Yes, but they could *make* it interesting. Include it as part of the design ethic. Patterns on the battery. Coloured/transparent circuit boards. Ensure the surface mount components are visible. Even a few wires just for effect.